A specialist family law barrister, Max’s work includes family finance (including TOLATA), divorce proceedings, private and international children cases and jurisdiction disputes. He has advised and acted at all levels up to the High Court and is equally comfortable on his own and as junior counsel. Prior to joining 1 King’s Bench Walk, Max held visiting lectureships in Contract Law and the Law of Trusts at King’s College London. Of note, he was instructed as 2nd junior to Richard Harrison QC and Deepak Nagpal in the widely publicised Aziz litigation, a dispute involving alleged assets in excess of £1bn and issues of off-shore trust structures, contested marital status, pre-acquired wealth and special contribution. 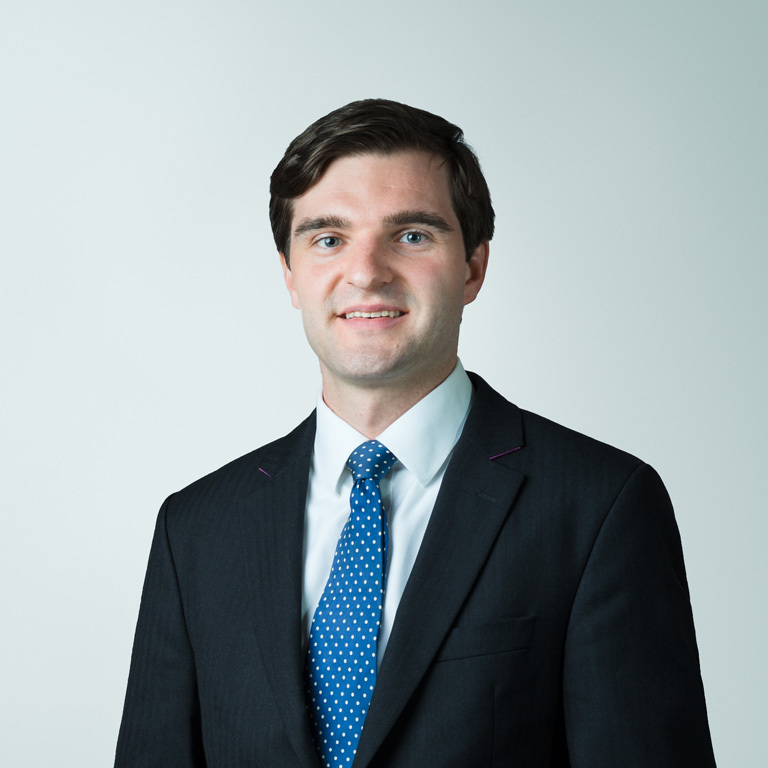 During pupillage, Max also assisted Nicholas Anderson and Nigel Dyer QC in R v B and Capita Trustees  EWFC 33,  3 FCR 519, a case involving issues of litigation misconduct, complex off-shore company & trust structures and assets approaching £100m. Max appears in the High Court in cases involving international child abduction. Max is frequently instructed to represent parents in disputes over contact, residence, internal and international relocation and parental responsibility. He has a particular interest in cases where jurisdiction is in issue and was recently instructed in a forum dispute between the Cayman Islands and England & Wales and a multi-day jurisdiction dispute in the High Court. Max acts for all parties in care and adoption proceedings. University of Law: Ranked 2nd in year for Advocacy Allocation. He is an author of 1KBW on Trusts in Matrimonial Finance Proceedings and a contributor to Jackson’s Matrimonial Finance.